Successful Weight Loss is something that doesn’t have to be difficult. In fact, it really is easy peasy with the full support of this take action professional guide. Everything you need to lose weight and keep it off is right here at your fingertips if you are truly ready to commit to the process. 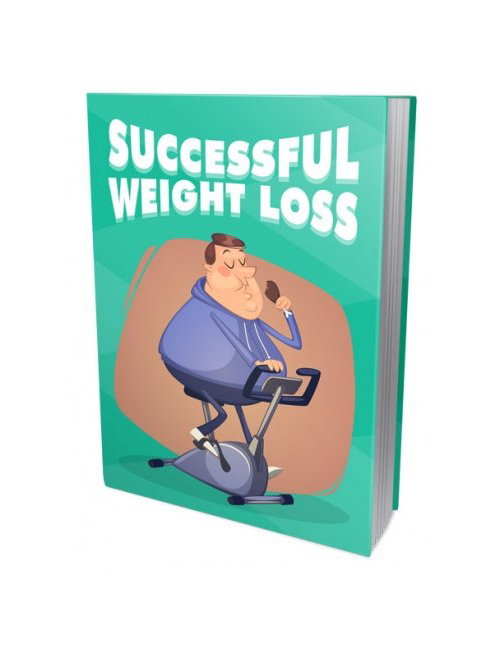 Inside you will learn easy and very reasonable tactics and strategies to help you quickly and sensibly knock that weight off and most importantly keep it off for good. Nobody wants to be stuck in a repetitive routine of losing weight only to gain it back then lose it and gain it right back. Everyone wants to be a decent weight in order to lower their health risks, feel good about themselves and look good in the eyes of others. Successful Weight Loss is the best choice for you in the now. Come and get it and win.